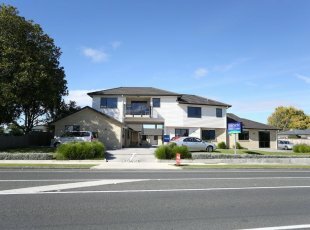 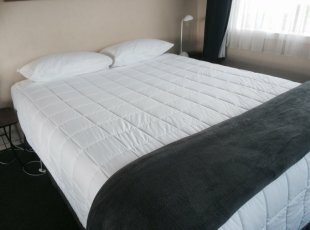 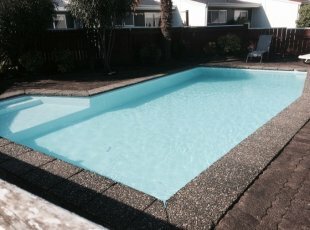 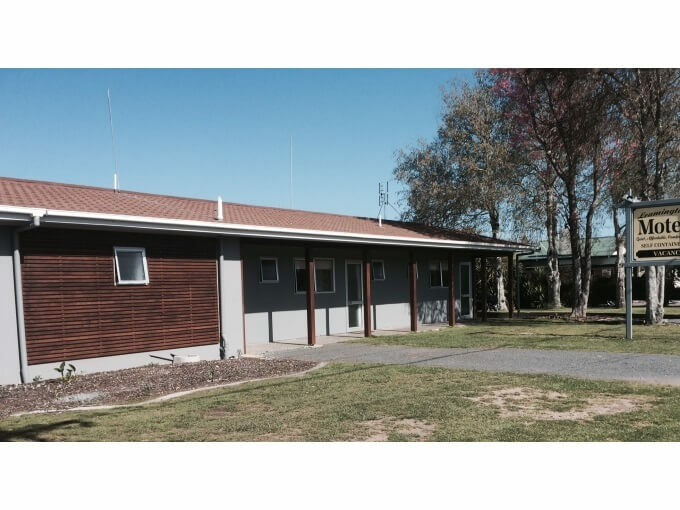 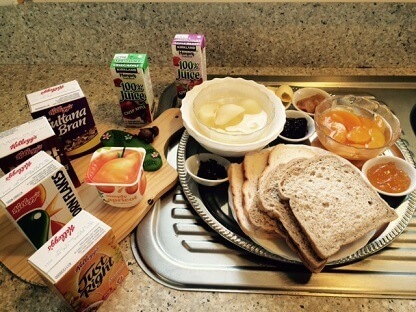 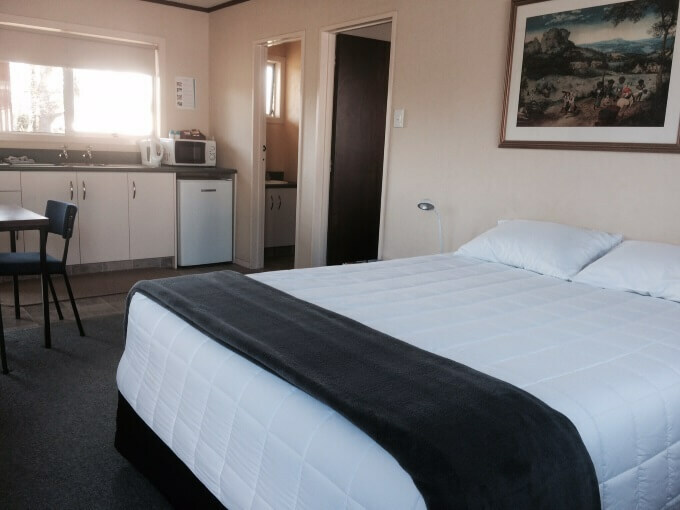 Quiet, affordable and comfortable Waikato accommodation. 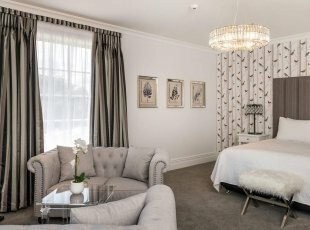 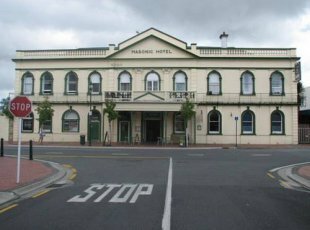 Leamington Motel is conveniently located as the closest motel to Lake Karapiro, the first motel as you approach Cambridge from the south on SH1 and only 15 minutes from Mystery Creek. 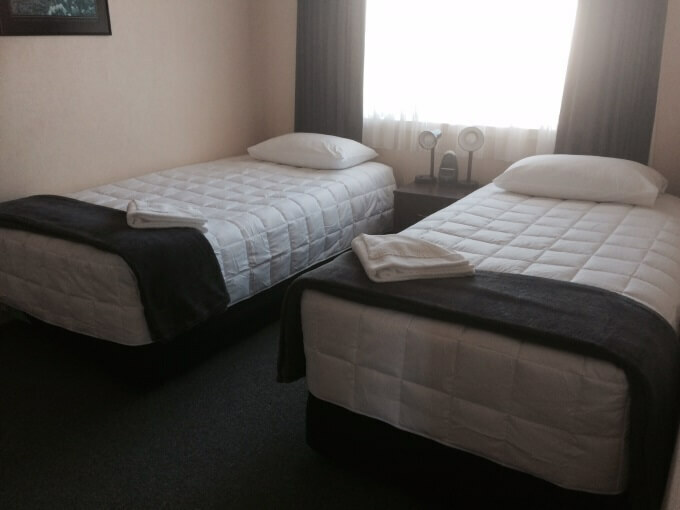 Leamington Motel offers spacious Queen studios, 1-bedroom and 2-bedroom units. 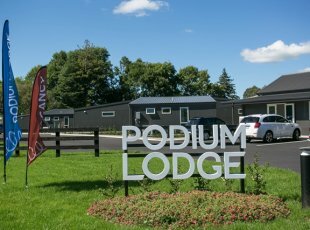 This Cambridge accommodation is suitable for families, all set in relaxing grounds which include a pool and BBQ area plus our brand new spa pool.